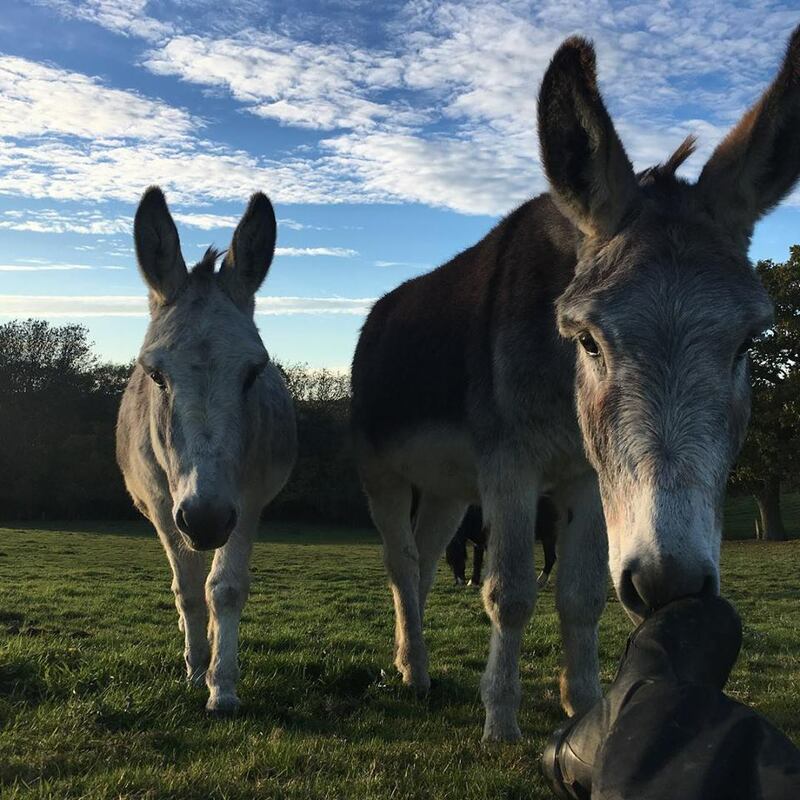 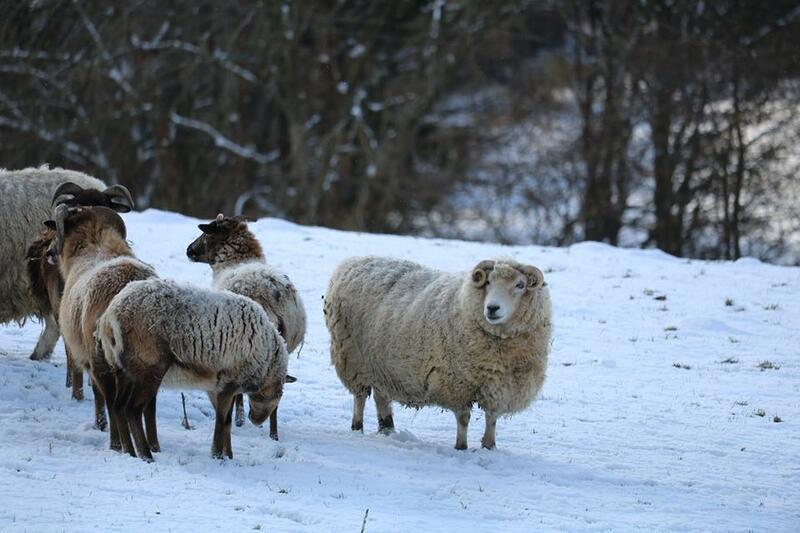 Emma and Cameron Ross live on their 110 acre farm in Hastings alongside the Intuitive Horse herd of 14 and 2 donkeys….oh and 8 sheep! 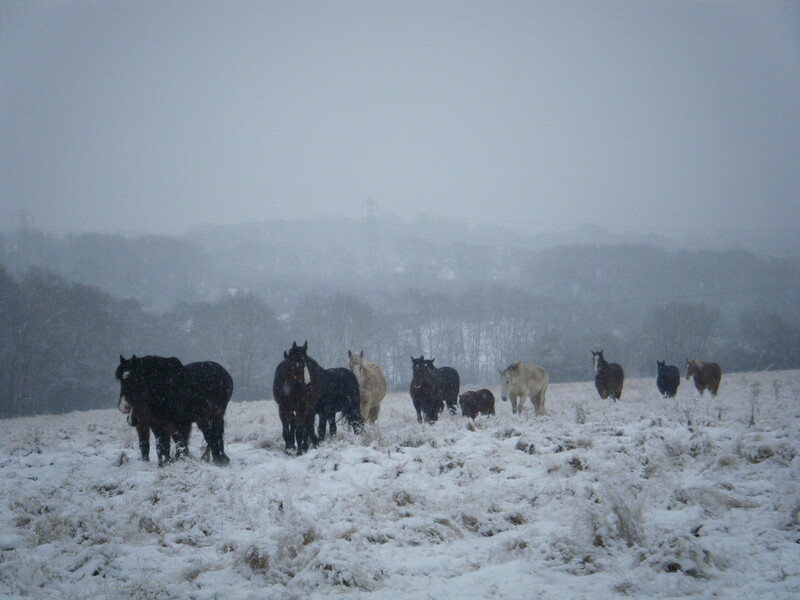 Our herd of horses and donkeys live out all year round, we provide as natural a life style as we possibly can for them. 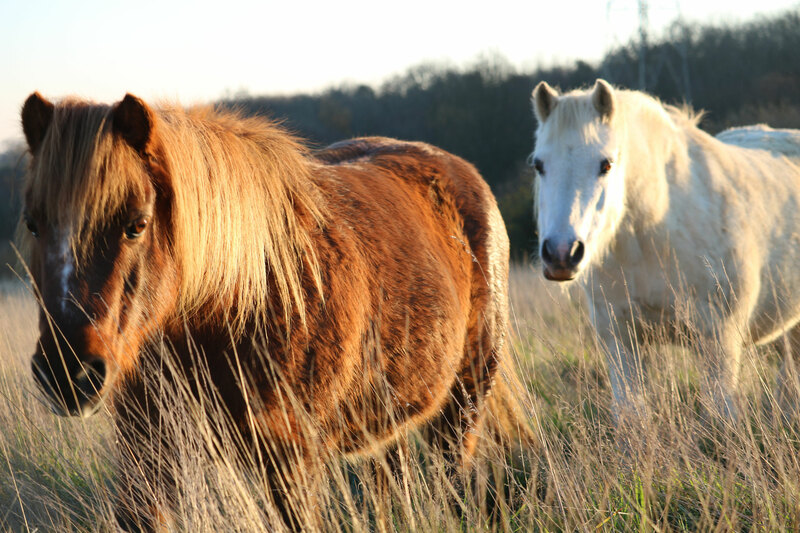 This includes all horses living without rugs, shoes and stables. 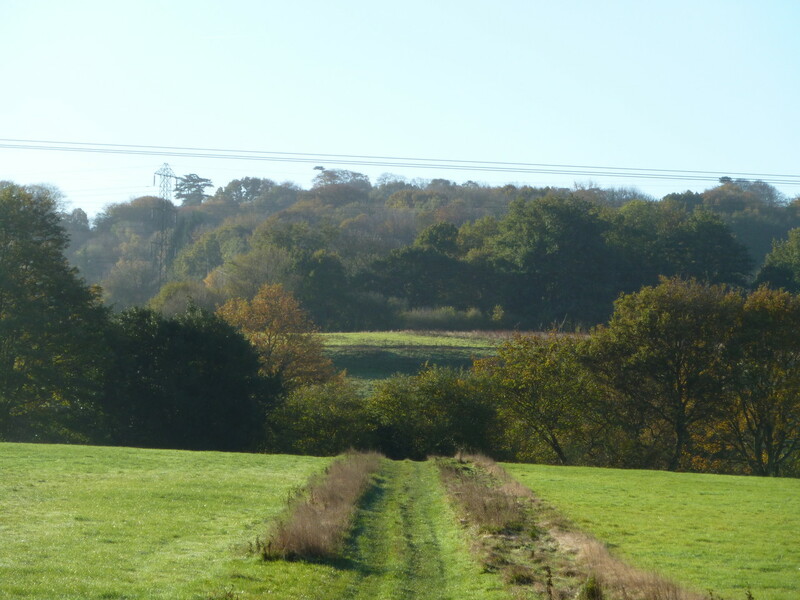 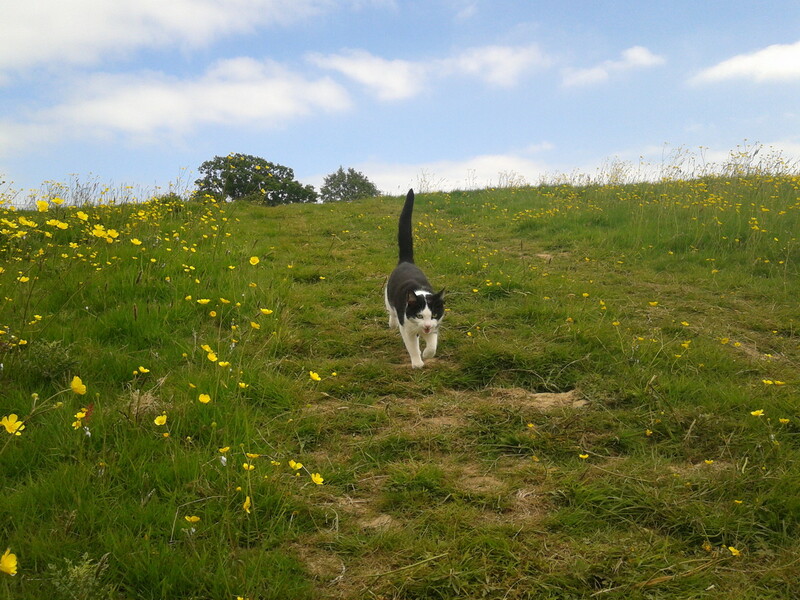 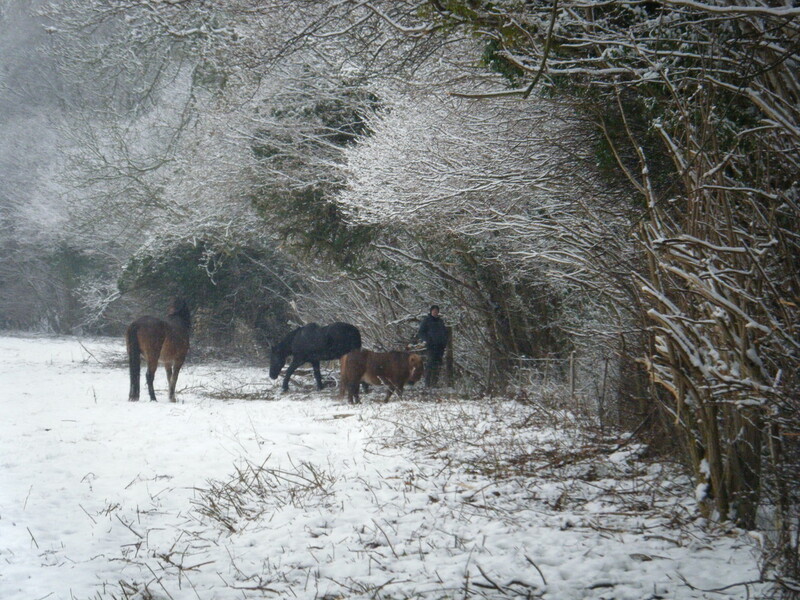 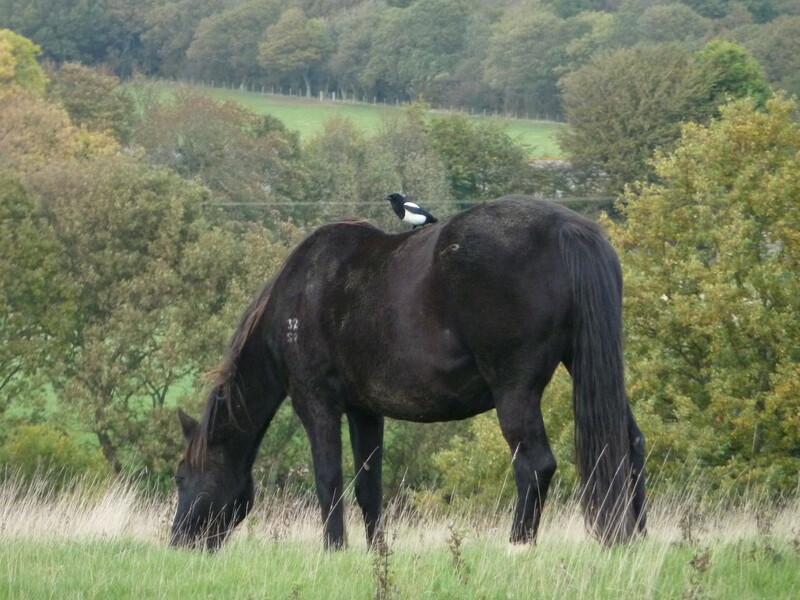 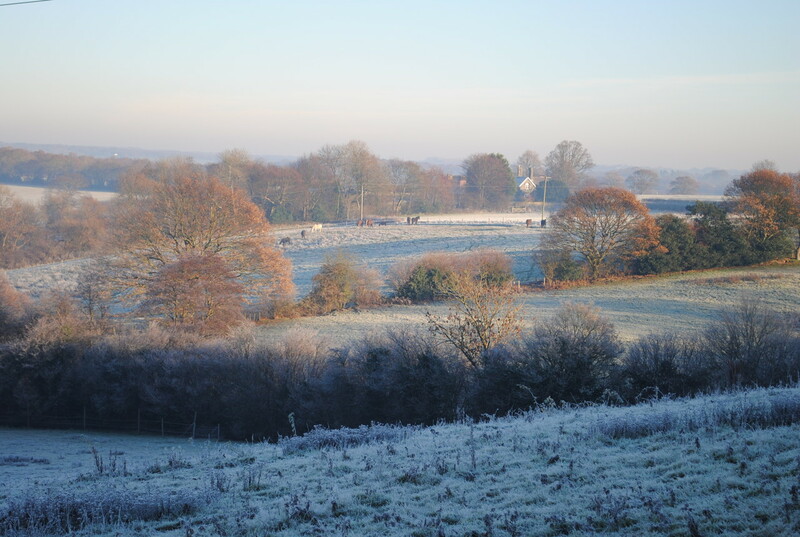 We have good natural shelter for them in the fields and none of our horses are ridden. 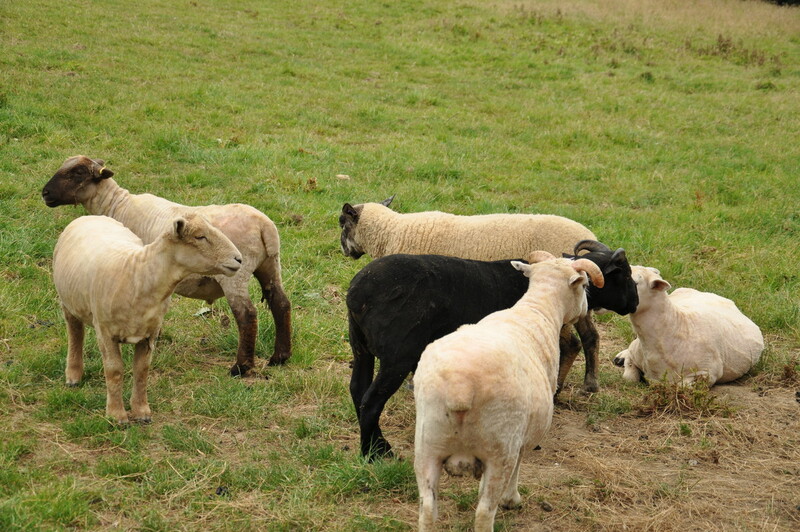 Living together ensures they have the social interaction and herd structure they so desire to thrive in. 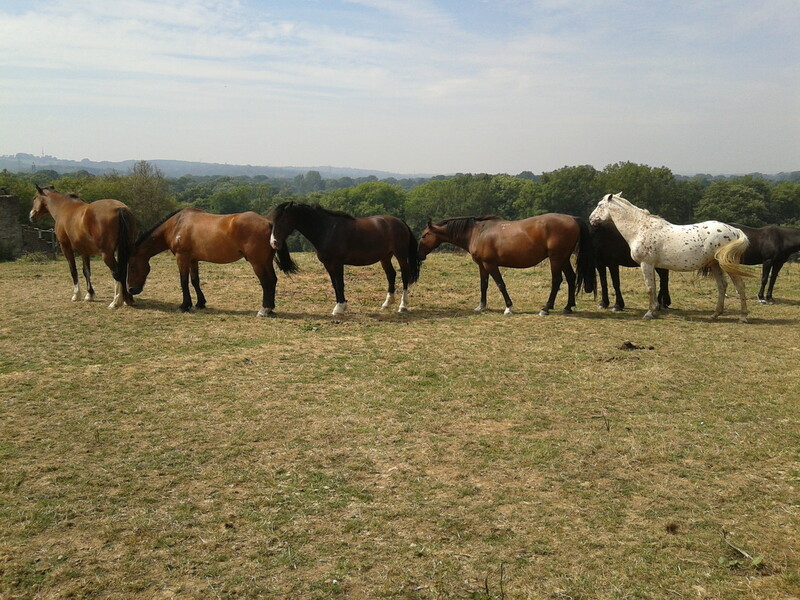 Many of our herd came to us as they could no longer be ridden. 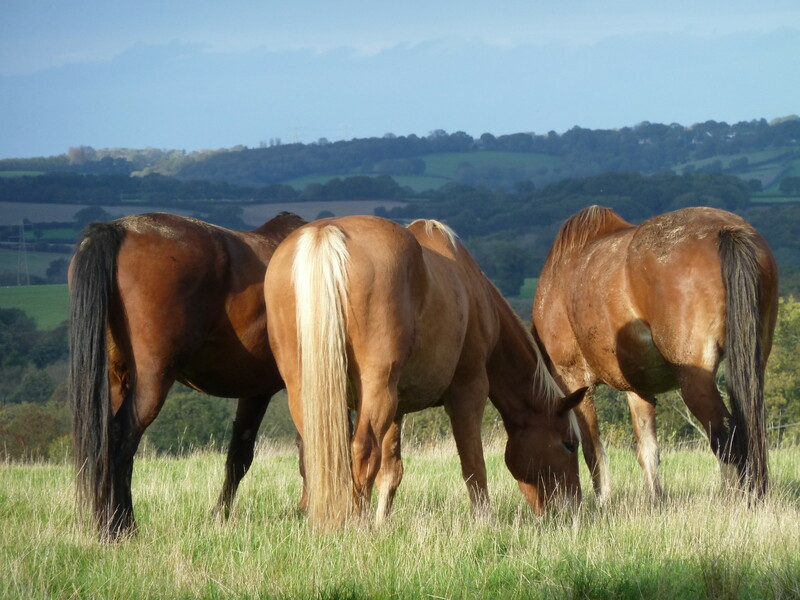 As we don’t ride the horses here and instead allow them to just be themselves this environment has supported many of the horses healing on various levels. 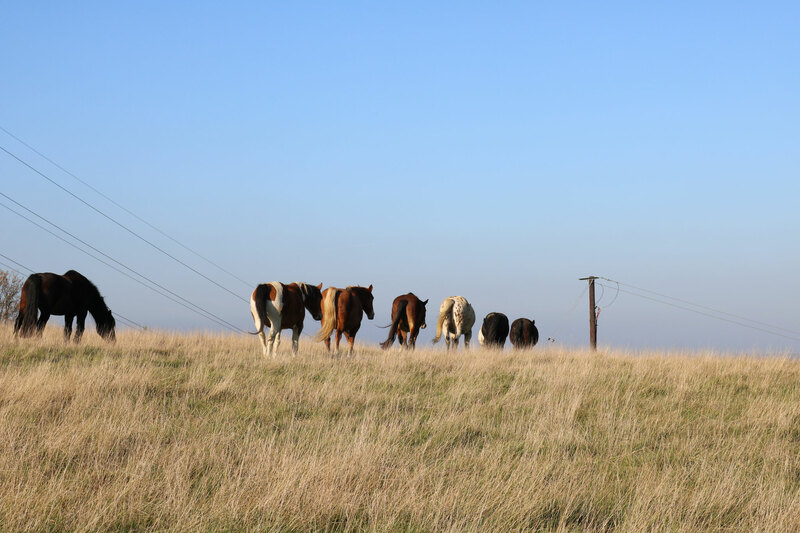 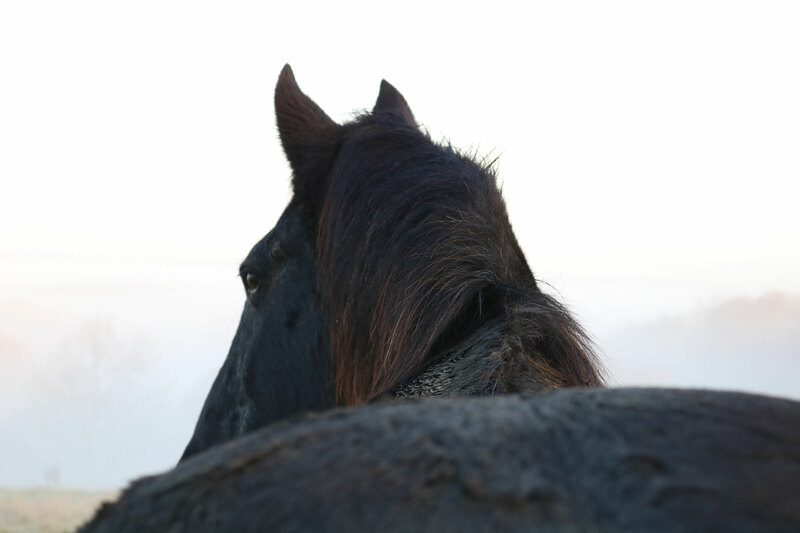 When horses are allowed to be themselves and are around people they offer us levels of feed back which can be helpful for our own personal development and insights. 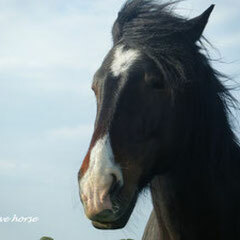 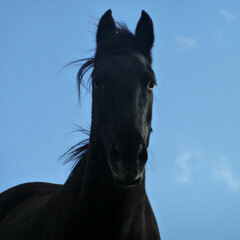 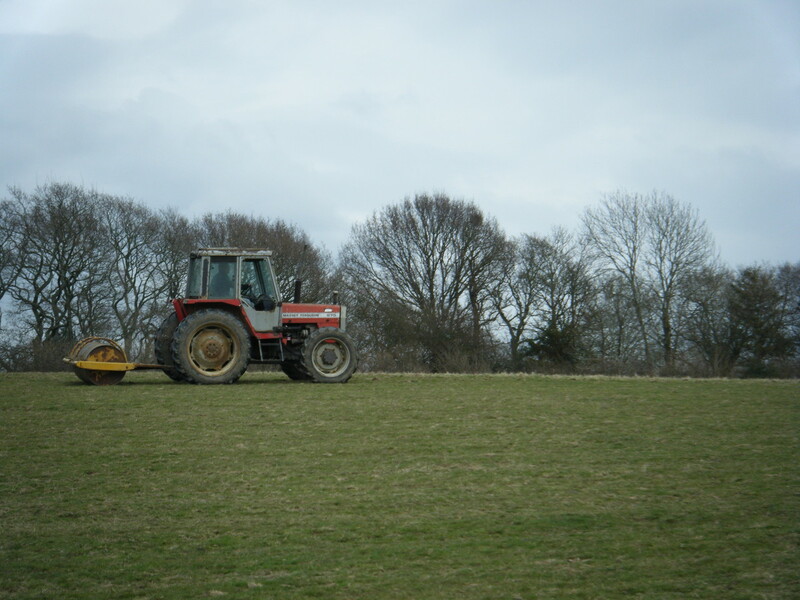 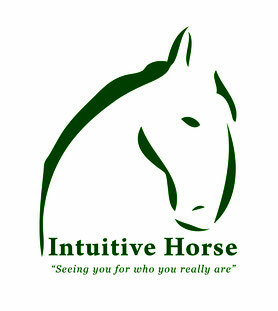 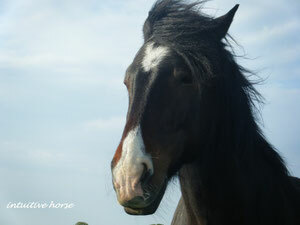 Therefore when we work with the horses at Intuitive Horse we allow the sessions to be horse led. 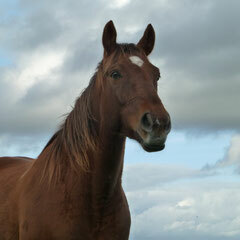 If a horse doesn’t want to engage then they don’t have to! 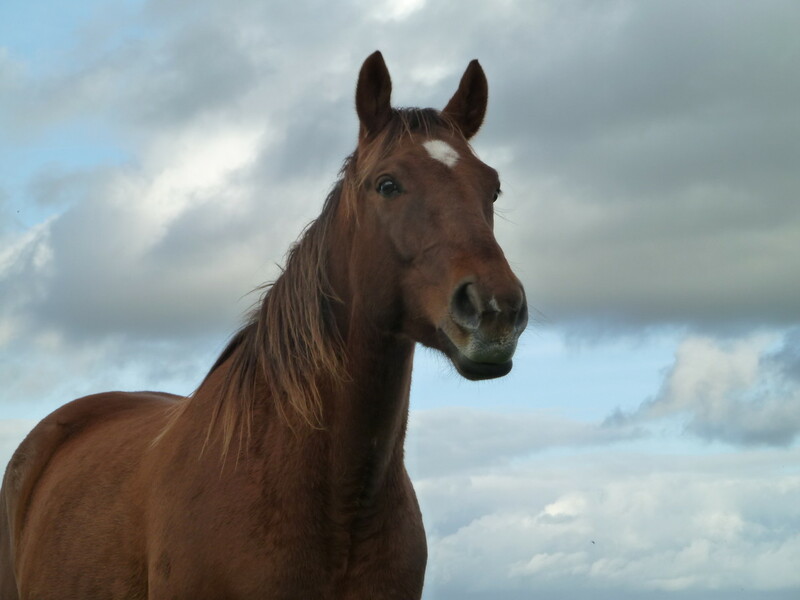 We have been running Intuitive Horse for 10 years, originally discovered due to Emma's personal insights into her own behaviour's and mind and feeling states and how she was impacting her relationship with her horses. 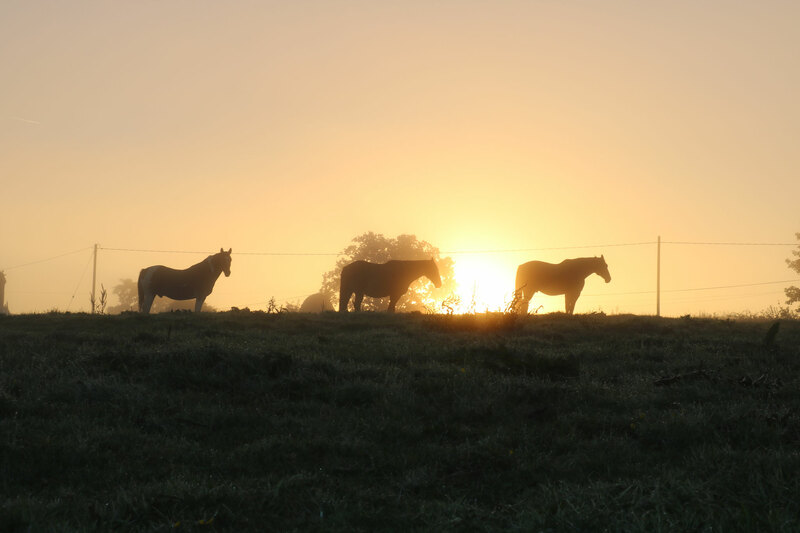 The more she became aware of how she was behaving or what she was thinking, the more she started to see the horses shifting in their behaviour around her as she made conscious shifts to change. 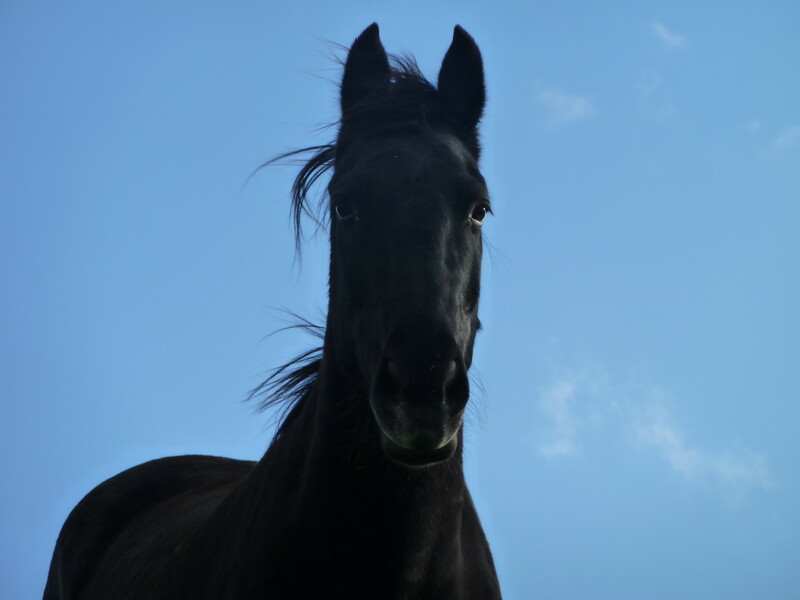 This propelled her to explore the work with horses deeper and develop it so that she could help people as well as horses. 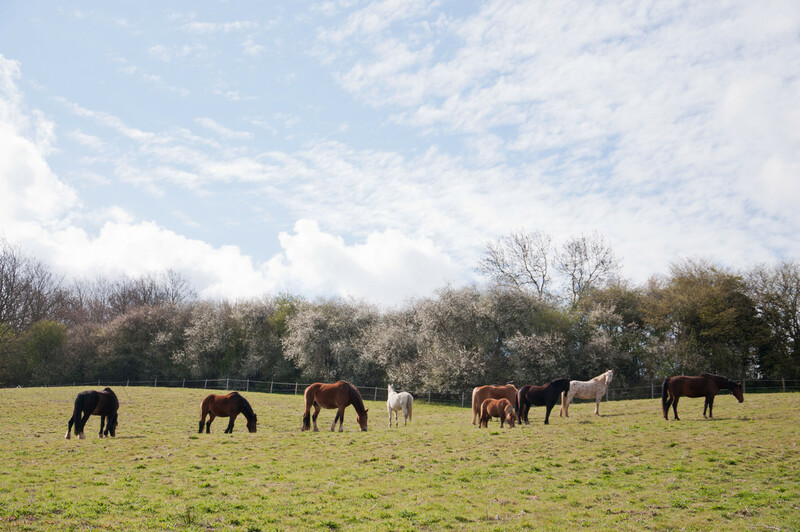 Whilst horses are our passion, we are also passionate about helping all animals and nature and Intuitive Horse is a vegan centre for that reason. 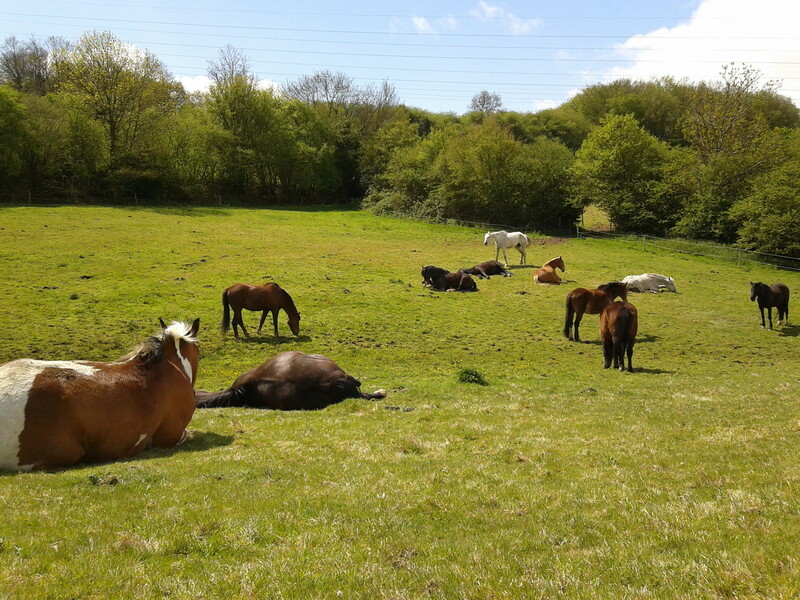 When you attend our workshops and retreats all refreshments are vegan!